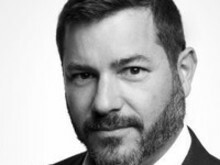 Carlson Wagonlit Travel (CWT), the global travel management company, has appointed David Falter as President of RoomIt, the company’s hotel distribution division, effective December 18. Based in RoomIt’s Chicago office, he will report to Kurt Ekert, President & CEO of CWT. Scott Brennan, who led the launch phase of the business, will become Chief Growth Officer of RoomIt. 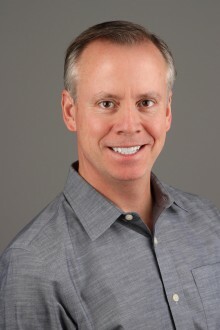 Falter is a six-time CEO and Board Director who has successfully led companies ranging from $25 million to more than $1 billion across numerous industries – including electronic travel distribution, business services, systems integration and software development, and cloud-based storage. Most recently, he was President & CEO of Antenna International and Managing Partner of Acorn Growth Partners Inc. Falter is also a non-executive Director at BizPay. RoomIt by CWT®, the new hotel distribution division of Carlson Wagonlit Travel, the leading global travel management company, today announces a new agreement with Expedia Affiliate Network (EAN), a brand within the Expedia group. 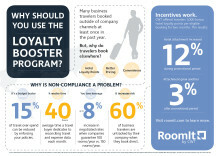 RoomIt by CWT, the hotel distribution division of Carlson Wagonlit Travel, the leading global travel management company, today announces the RoomIt Loyalty Booster program. Available free to all RoomIt customers, the program rewards travelers with additional points and miles, while also increasing hotel attachment rates and compliance with their company’s travel policy.